The oldest member of the U.S. Congress became the country’s first incumbent to be knocked out of a primary election this year. John Ratcliffe a former U.S. Attorney defeated Representative Ralph Hall an incumbent of 17 terms, in a runoff for the Republicans in Texas. In an election year when many lawmakers that have been in Congress for years are voluntarily leaving, Hall who is 91, hoped to have served one last term from the district in northeastern Texas. However, the combination of advanced age and of a motivated group of voters from the tea party in a race with very little turnout proved too difficult for Hall to overcome. Hall’s defeat now ensures the new Congress will be the first without any veteran of World War II. John Dingell the Democratic representative from Michigan is the only other lawmaker currently in Congress that saw combat in WW II, but he is retiring. The race involving Hall was not one of just ideology. 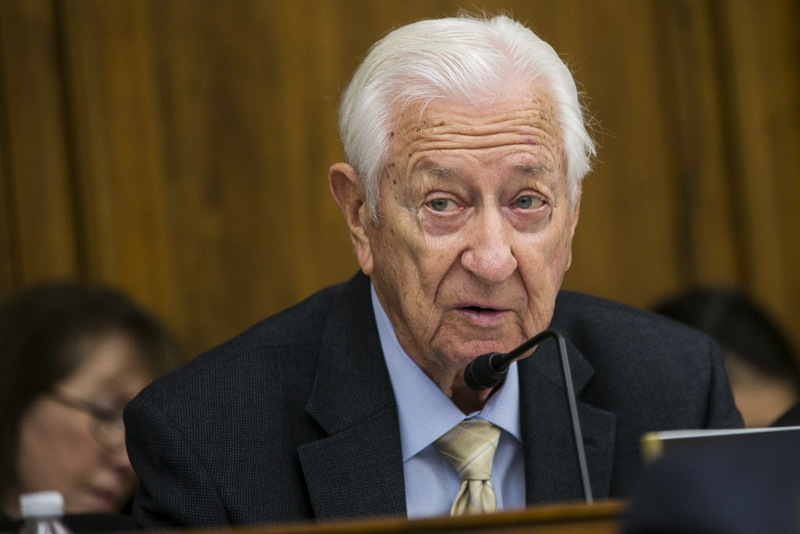 It was a combination of the age of Hall, longevity in the U.S. Congress and being an ex-Democrat, but likely all three of those factors were needed to defeat him, said one political analyst. Hall was the leader of the field of GOP candidates during the initial primary on March 4, but did not win an outright majority. Following that primary prominent groups affiliated with the tea party endorsed Ratcliffe saying the conservatives needed fresh faces in Washington. However, Hall argued that no one opposed the White House administration any more vigorously that he did and asked to fight Obama’s policies through the end of his time in office. Ratcliffe launched in the runoff’s closing weeks an ad campaign that mentioned the age of Hall. In the ad, Ratcliffe says how Hall has done a great job serving his country admirably, but following four decades in Congress, the problems overall are worse not better. Hall said his wrinkles did not come from age but from his battles with Nancy Pelosi. In his most recent ads prior to the primary, Hall portrayed himself as a statesman and Navy Veteran. Canandaigua National Bank & Trust Co. Lowers Stake in PPG Industries, Inc.